Business consulting, Design Strategy, Service Design, Branding, Marketing. Consulted across a broad spectrum of the business from start up phase; business model design, branding, digital/social media, communication and PR strategy, marketing and design. 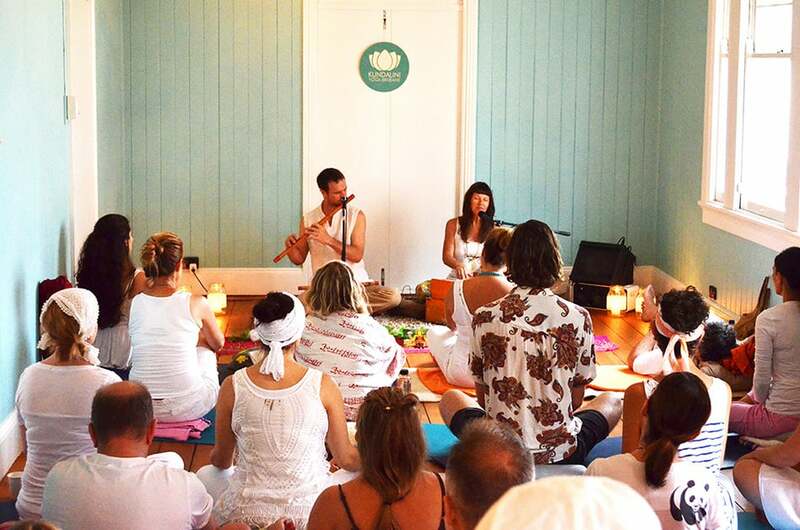 Tom has been heavily involved with Kundalini Yoga Brisbane; one of Brisbane's leading yoga schools. Right from KYB's beginning, Tom provided a broad range of consulting across business model innovation, service design, branding, web design and marketing strategy. 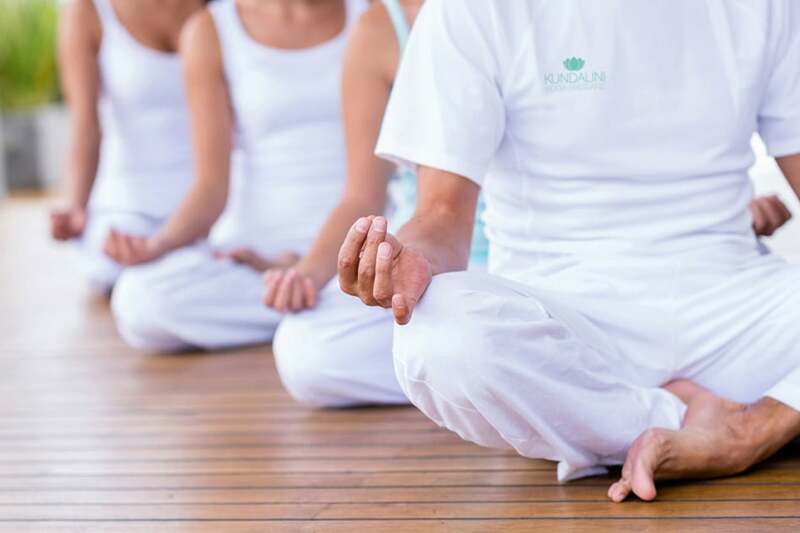 More than 2 years on, it's great to see KYB growing whilst helping its clients live a healthy, balanced and active lifestyle. 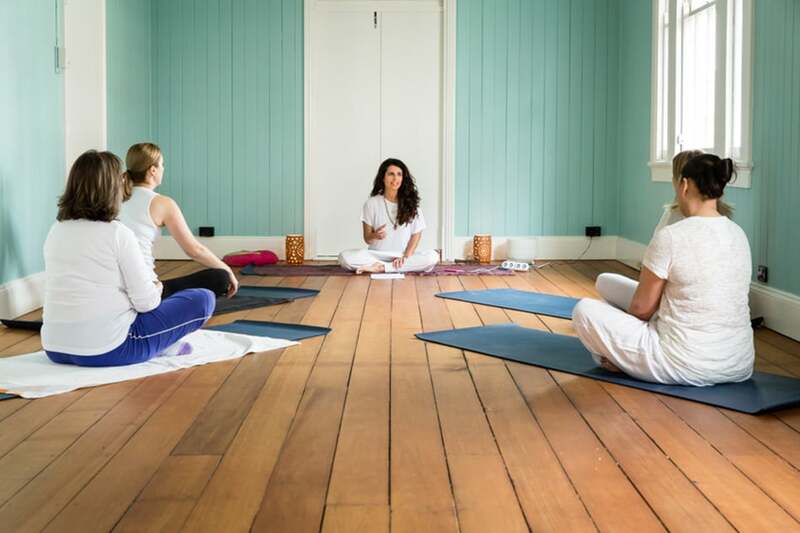 - Grown to become Brisbane's leading Kundalini Yoga Studio. Recent growth has seen KYB move to a larger, better studio in West End.